ConceptDraw DIAGRAM diagramming and vector drawing software extended with Venn Diagrams solution from "Diagrams" area offers a wide set of professionally designed Venn Diagram examples which can become the good start and beautiful source of inspiration for your own Venn Diagrams. How many examples contains the Venn Diagrams Solution. Look at them in ConceptDraw STORE! All Venn Diagram examples were designed with help of vector objects from the Venn Diagrams library and saved for ConceptDraw DIAGRAM users. Each of them can be opened in ConceptDraw DIAGRAM used as is or changed according to your own needs. 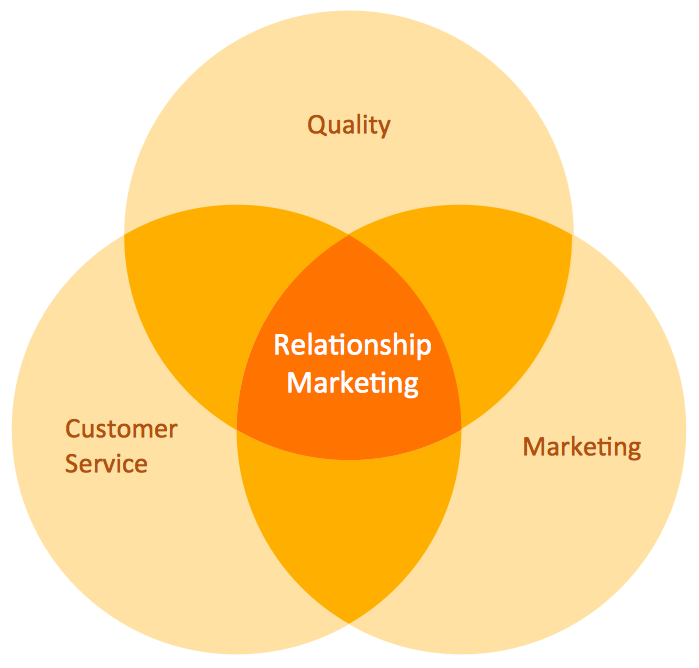 All Venn Diagram examples offered by Venn Diagram Solution are interesting, colorful, bright, attractive and easy to remember, so they will have a great success when using in a work and life activity. Pay also attention that the intersections of the sets are visually highlighted by color or hue of color - it's very good idea! The Venn Diagram examples you see on this page were created using the Venn Diagrams Solution for ConceptDraw Solution Park. 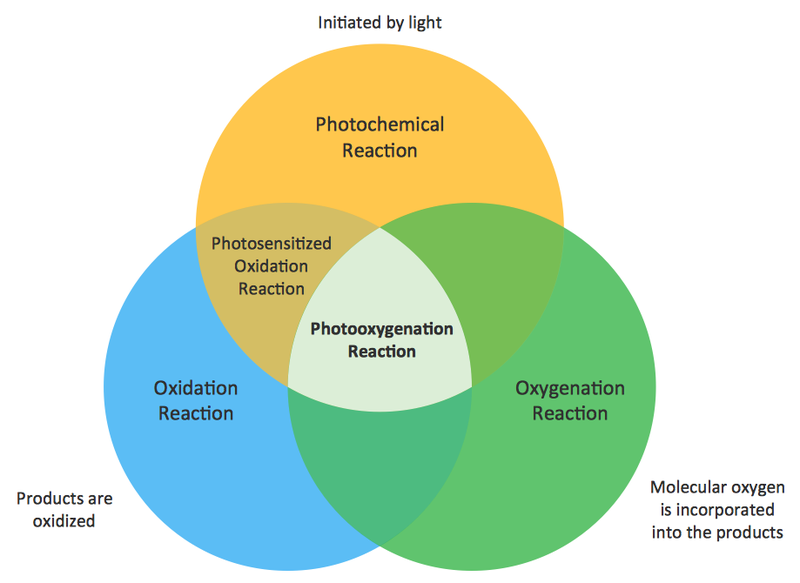 All these examples are included in Venn Diagrams Solution and are available from ConceptDraw STORE. An experienced user spent 5 minutes creating each of them. All source documents are vector graphic documents. They are available for reviewing, modifying, or converting to a variety of formats (PDF file, MS PowerPoint, MS Visio, and many other graphic formats) from the ConceptDraw STORE. 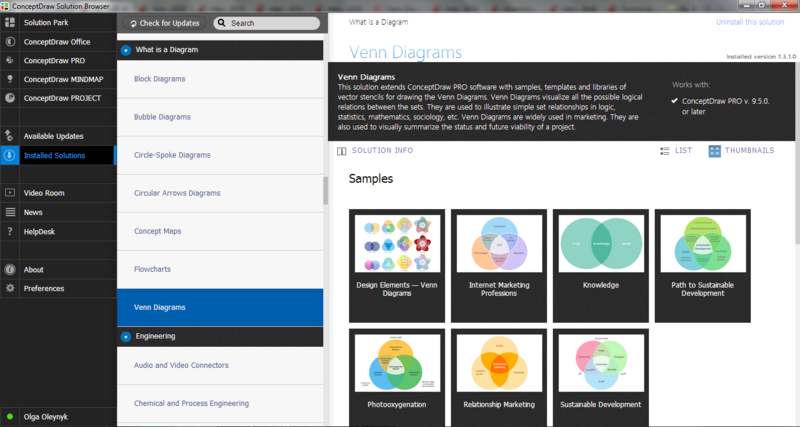 The Venn Diagrams Solution is available for ConceptDraw DIAGRAM users.